Snacks are very important for a diabetic. Hyperglycemia causes frequent hunger, sometimes eating timings go haywire which raises need for a snack to pass the hunger for a short period. Hyperglycemic needs healthy snacks, he or she cannot eat anything whatever is available, knowing what is best to eat between meals helps in controlling hunger, maintaining dietary regimen and also controlling high blood sugar. Healthy Indian snacks for diabetes which are high on fibre and healthy fat and minerals work very well to maintain blood glucose and keep a person satiated to suppress emotional or harmful eating. Even in a diabetic diet plan dieticians recommend at least two snacks during the day, mainly between breakfast and lunch and lunch and dinner. These are longest spells during the day when person can go without eating anything for more than few hours. For a diabetic eating every two hours is good to keep energy levels higher and glucose level healthy. Healthy Indian snacks for diabetes provide most suitable foods which can be included in daily diet plan or can be eaten any time during the day when hunger is really pressing and person feels low on energy and lethargic. The best snacks are the ones which one can eat on the go. Mostly people need snacks when they are on the go or they are at working place. At these places cooking is not possible and anything in the tiffin or which is available readily is great to pass hunger. But if one is not far away from kitchen and can cook get freshly made snacks to eat it is even better. Healthy Indian snacks for diabetes include all types of snacks which you can keep with you always to use as when needed or can cook easily and quickly to satisfy passing hunger. Below is the list of Indian snacks for diabetic patients. Crispy kale chips are tasty, nutritious and excellent to pass untimely hunger. These are easy to cook and one can even carry them in any box to use at the time of need. Kale is very useful food for hyperglycemic. Use olive oil to cover the leaves before you heat them on a pan, you can use salt and pepper or other spices to make them tastier. Olive oil will keep them free from harmful fat and leaves will supplement reasonably good amount of nutrition. This is one of the simple healthy Indian snacks for diabetes. A very tasty and nutritious meal which can keep your hunger away for quite some time and fills-in for duration between meals is Khandvi. This is another one of the healthy Indian snacks for diabetes. This snack will have gram flour, turmeric, asafoetida, curry leaves, coriander, sesame ginger mustard and many other beneficial spices and veggies which will provide body necessary nutrition required to stay high on stamina. This is filling and satisfies pressing hunger. Making Khandvi may take some time but it can be stored in airtight container and it will stay good for few hours. This is traditional meal which is healthy Indian snacks for diabetes. This one can be as nutritious as any other food, highly beneficial for diabetics and easy to prepare. This can be used when on the go or in the office. This is Chickpea chaat which is tasty and titillating and very nourishing to be called as healthy Indian snacks for diabetes. One plate of this chaat will give you health benefits of chickpea, tomato, variety of spices and veggies like cilantro and onion. If one needs carbs in this snack half boiled potato can also be added in small pieces otherwise it can be skipped. It takes minutes to make and can be part of regular diet which will satisfy taste buds by providing scintillating taste of spices and will also provide nutrition to keep energy levels up. Black gram also provides one of the tasty and healthy Indian snacks for diabetes. This will require little cooking as you will need to pressure cook black peas to make them soft. Later add all the ingredients and season it with olive oil to gain healthy fats. This is little spicy so good for improving taste of mouth and satisfying taste buds. Black gram has nutrition and fibre and it is rich in minerals. Other ingredients of this cuisine are diabetic-friendly and provide nutrition which suppresses side effects of the disease and help in controlling hyperglycemia. Roasted pumpkin seeds are amazingly beneficial and popular Indian snacks for diabetic patients and these are easy to prepare too. You can eat them after cooking or can store to consume later these hold good for pretty long time. This can be used as ever-ready snacks at home or in office drawer to maintain dietary control and gain nutrition as when needed. Roast pumpkin seeds with olive oil and use black salt instead of white for even better preparation. Add garlic, ginger and pepper powder to enhance taste and to also increase their nutritional value. Pumpkin seeds are high in minerals particularly zinc which is excellent for improving flow of blood in the body. Lotus seeds are popularly called as Makhana in India and are regular part of meals during fasting. There cannot be easier snack to prepare than this and it can be stored to use later at least a day later. If you are using microwave, these will take minutes to be ready. Keep these in oven in a safe bowl and add olive oil let them become crisp and take out, add spices like black salt, cumin powder, pepper etc. and consume. These are great Indian snacks for diabetic patients which pass untimely hunger and also fill-in the gaps between meals. Makhana is famous for absorbing harmful acids in digestive system and promoting faster metabolism. There numerous other benefits of this snack which makes it a good choice for a diabetic. From list of snacks ideas for diabetics cabbage salad can be part of regular diet to fill-in gap between meals. Take cabbage in sufficient quantity so that it does not make you too full to consume dinner or lunch later. Add carrots, cilantro, sprouted Moong, red bell peppers etc. veggies of your choice and use ginger, orange, lemon juice for dressing. 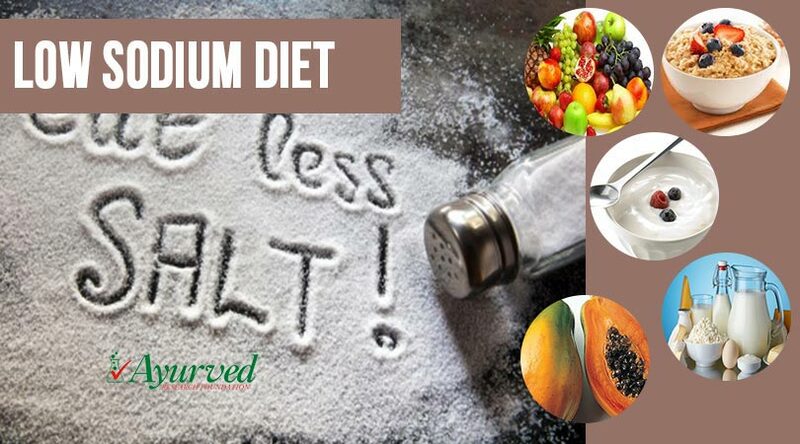 This will give dose of minerals, fibre and vitamins and will suppress hunger efficiently. It is easy to make Indian snacks for diabetic patients. One hardboiled egg is easy, simple and nutritious Indian snacks for diabetic patients. Eggs are good for people with hyperglycemia these are rich sources of protein, low in carb but high in minerals. Hard boiled eggs filling too and does not take much longer. Steamed broccoli is also one of the popular snacks ideas for diabetics. Just take sufficient number of broccoli pieces and steam them to preserve their nutrition. Consume after adding spices and bit of black salt. 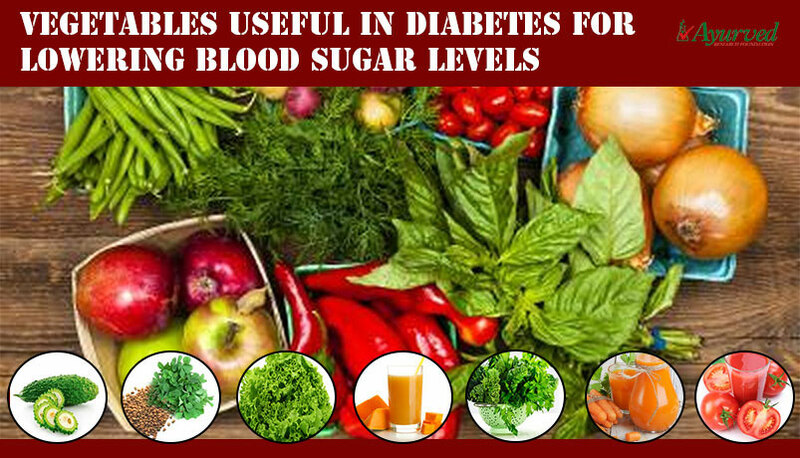 It is tasty and supportive food for handling high blood sugar. These are digestive too and will regulate healthy eating pattern. Snacks ideas for diabetics are not just about eating something, drinks are good snacks too. A glass of buttermilk is incomparable to pass untimely hunger or duration between meals. Buttermilk is very light and it has capability to cleanse accumulated acids, chemicals and unutilized enzymes in digestive tract which can slow down metabolism. Instead of using packed buttermilk it would be advisable to prepare it at home it takes only minutes. Take sugar-free and low fat curd and add to blender. Blend to make it even and add cold water, blend till mixture becomes frothy. Add crushed ginger, green chilli, cumin seeds and salt and blend again. Pour it into a glass and add coriander leaves. Consume one glass of buttermilk it will make hunger disappear and will improve digestion. 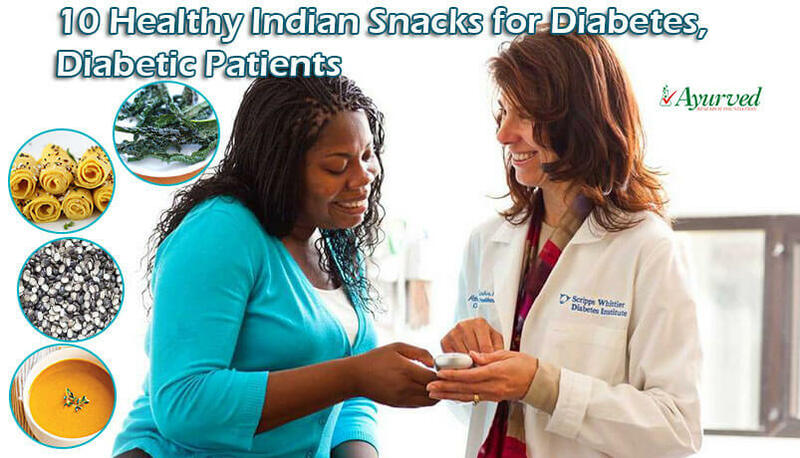 It is safe and easy Indian snacks for diabetic patients. Pumpkin soup is another one of the very useful snacks ideas for diabetics. Pumpkin is recommended as healthy food to eat with meals and when consumed in soup form other vegetables can be mixed to enhance its nutritional value. It helps in suppressing passing hunger and maintains nutritional level, it is light on digestive system and does not hinder with regular diet plan. All these snacks ideas for diabetics are safe and low on sugar. One can choose any of these as regular snacks to go along with diet plan. Diabgon capsules are wonderful health supplements to control high blood sugar levels. 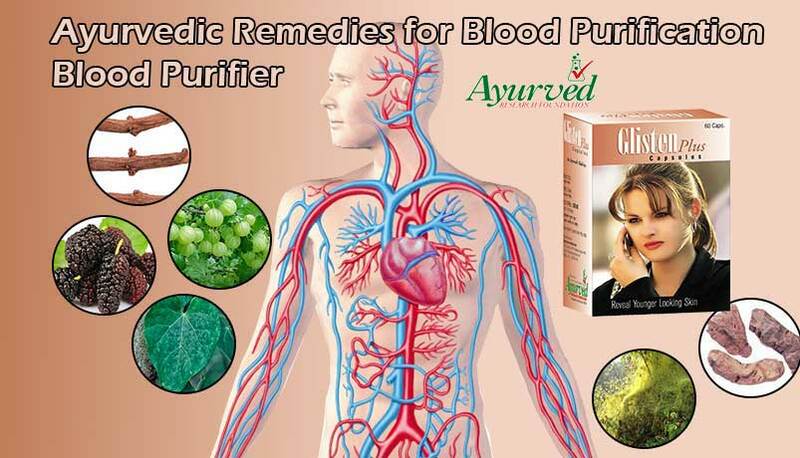 These supplements come with power of herbs trusted and used in Ayurveda since a long time. 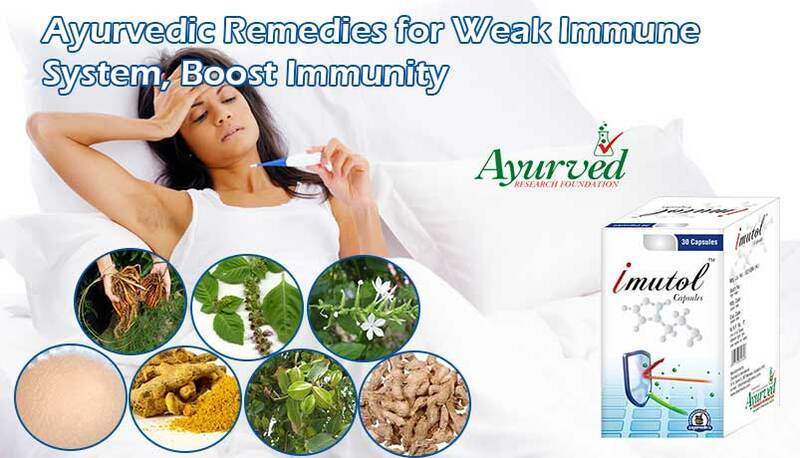 The best part of these supplements is that one can use them without any worries about side effects. Herbs are well known for providing safe and natural results which do not cause dependency and handle the disorder by enhancing body’s mechanism. Use of Diabgon capsules improves pancreatic functions to produce insulin in higher amount. Higher insulin production handles type-1 and type-2 diabetes effectively. Beta cells are responsible for producing insulin in pancreas. Due to unknown reasons these cells become lesser in number and insulin production goes down in body. Diabgon capsules regenerate beta cells and enhance insulin production to provide relief. These ayurvedic diabetes supplements also metabolize fat faster and maintain energy levels, suppress side effects of the problem and improve immunity and healing process of body. There are numerous side effects of high blood sugar like frequent urination, thirst, hunger and cravings to eat sugary. These supplements provide relief from these disorders, improve functions of vital systems of the body also like cardiac, urinary, digestive and circulatory and boost immunity power. These protect nerves, eyes, liver, heart, blood vessels and kidneys from damages caused by high blood sugar. Diabgon capsules can be used even with any on-going treatment and for prolonged duration by person of any age. => Buy Diabgon Ayurvedic Diabetes Remedies to Control Blood Sugar Levels.